"David Munroe is disillusioned with his career and his life as a whole. The death of his wife leaves him floundering and to fill the void he finds a new love. His new love is costing him a lot, so he begins to borrow money from his employers without their knowledge. 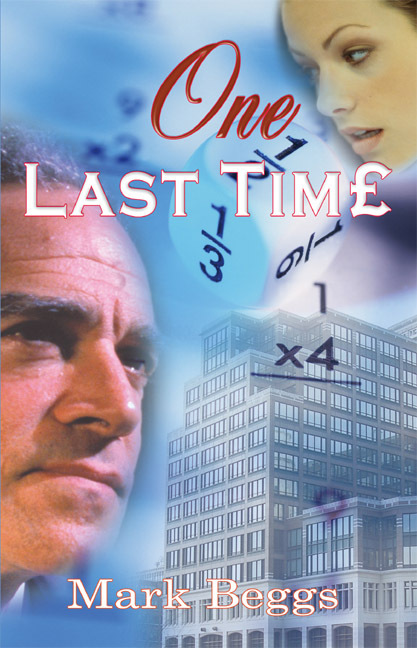 On the verge of being caught and losing everything he holds dear in life, he has to find a way to repay the money in four weeks. The banks turn him down for a loan so he decides to take the money from the banks the hard way. With incredible ingenuity and disguise he keeps the police on the wrong track and is all set to carry out one last job to clear the slate. Susan Williams is thirty something; a newly promoted detective who wants to prove herself. Her first assignment as detective sets her and David Monroe on a cat and mouse chase. Susan is closing in on David but she is in for the greatest shock of her life. Can she survive this rollercoaster ride of emotions and still do her job with a clear conscience."